The 9th Shadow-tracking expedition led by Shadia Habbal (Institute for Astronomy, University of Hawaii at Manoa) had five observing places. Two of them were near Longyearbyen in Svalbard. Because Svalbard has microclimates, the observing team was split to two locations to increase its chances of succesful observing the eclipse. With local support, the team was able to set up its equipment inside the old Northern Light Observatory and to use an airport hangar located 15 km away. To further maximize the likelihood of observing the corona during this eclipse, the other expedition members observed from three other sites: the Faroe Islands, Falcon 7X Dassault aeroplane flying at 14 800 m over the Faroe Islands, and an Irish Air Corps CASA CN235 flying out of Dublin. All were successful except for the group on the Faroe Islands, where bad weather prevented them from observing the totality. 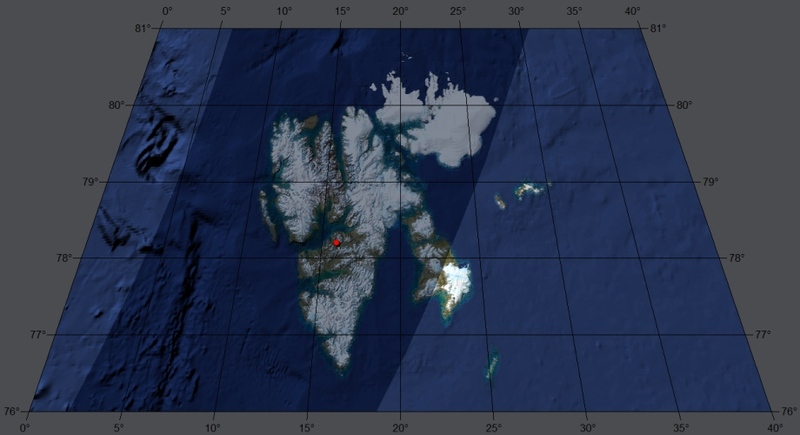 The results from Svalbard observing site may be found on this page.